Sevenoaks moved three points clear at the top of the Southern Counties East League table after recording their second win of the season at the Charles Ground on Saturday. And this latest victory followed a similar pattern to their 3-1 Kent Senior Trophy success in September, with the visitors dominating the first half before Deal made a game of it with a spirited second half comeback. 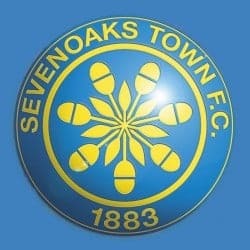 From the start the Sevenoaks displayed the sort of confident air you would expect from a side who had won eight of their previous nine matches and, aided by a sluggish early opening from the Hoops, they raced into a 2-0 lead after just 11 minutes. Powerful midfielder Jason Thompson drilled home the first after a sweet one-two on the edge of the box with Mark Jones and then Thompson returned the compliment by setting up Jones for another clinical finish. Playing against the wind and with Sevenoaks producing some slick passing football Deal remained under the cosh for much of the first period. But, with Kane Smith again proving a rock in defence, the Hoops managed to deny Sevenoaks any further joy until half-time. And the second half was a much more even contest. Liam Hark twice went close in the early stages before Deal were awarded a 63rd-minute penalty when Jones clattered into Dan Adams just inside the area. Adams took the spot kick himself and although his shot was blocked by ‘keeper Ben Bridle-Card, Adams volleyed home the rebound. That gave the Hoops the encouragement they needed and, as they stepped up their attacking intent, Sevenoaks began to look rattled for the first time. But, without top scorer Sam Wilson, Deal were unable to convert their pressure into further goals and Sevenoaks held on for a victory which at one stage had seemed likely to be much more straightforward than it turned out. 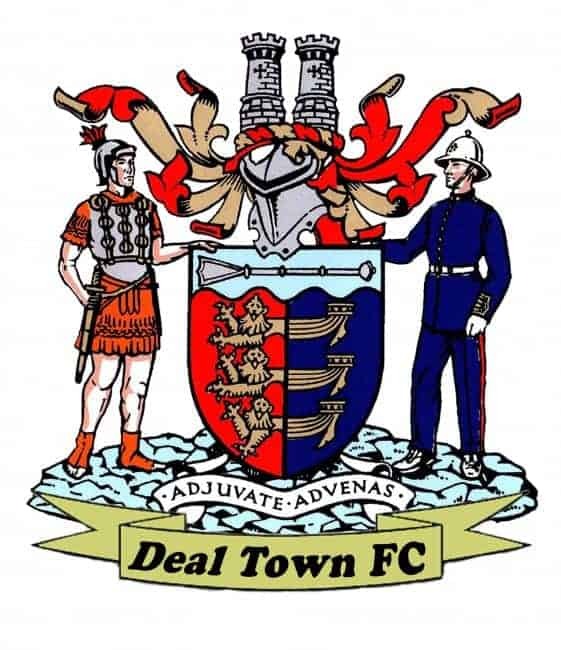 Deal manager Derek Hares said: “We didn’t really get into it for the first 20 minutes or so and once they went 2-0 up it was always going to be difficult. Deal: Tonkin, Hark, D Smith (Brisley 60), Hill, K Smith, Scott, Miller, Adams (Philpott 76), Coyne, Alexander (Zureiqi 60), Foster.